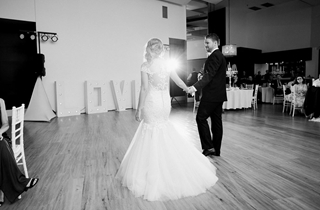 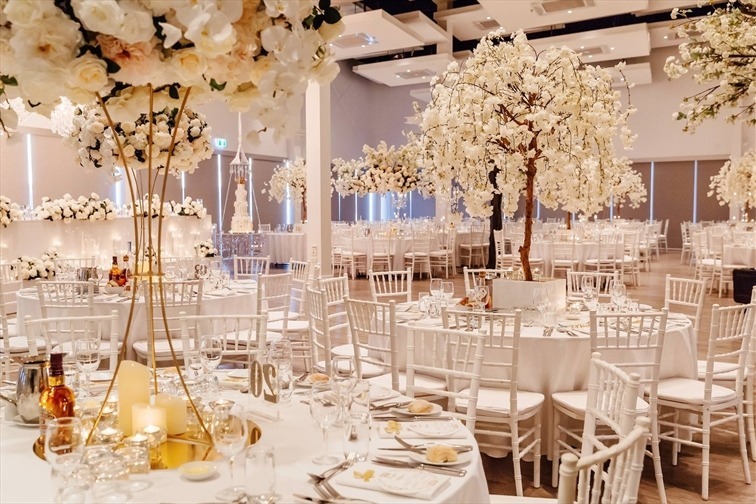 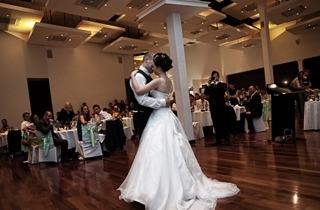 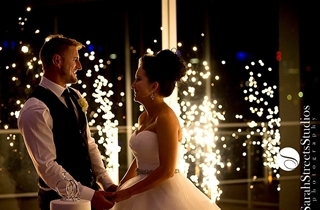 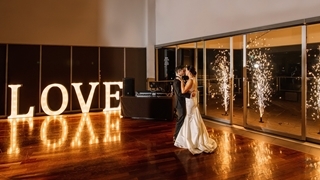 Fall in love with Moda Events Portside: Brisbane’s most chic, award-winning wedding destination. 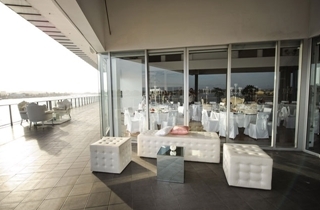 From our sophisticated, modern décor to our stunning location, Moda Events Portside exudes relaxed luxury. 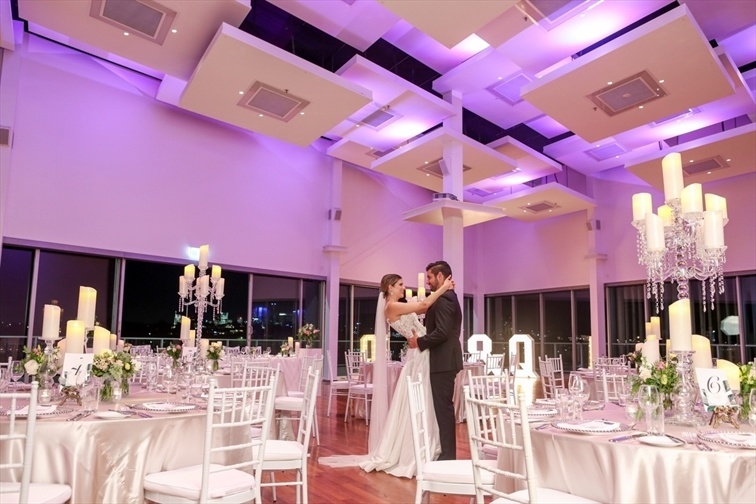 One of the most beloved wedding venues in Brisbane city, our boutique, waterfront wedding venue is perched on the top level of Portside Wharf in Hamilton, only five kilometres from the CBD. 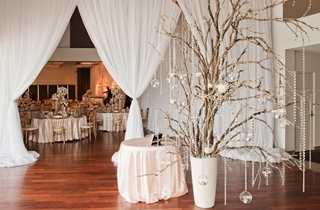 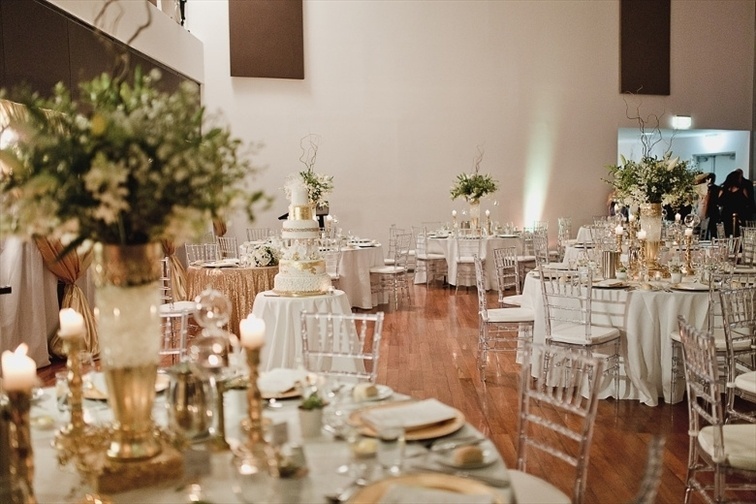 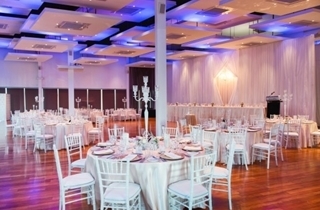 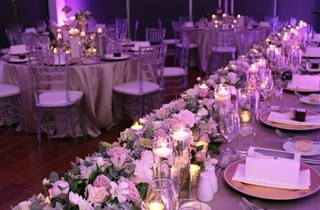 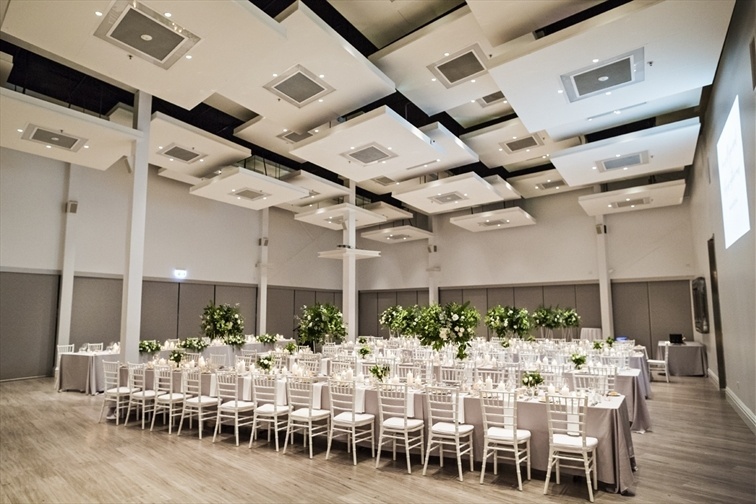 Our exceptional Brisbane wedding venue creates an amazing blank canvas for you to create your dream wedding. 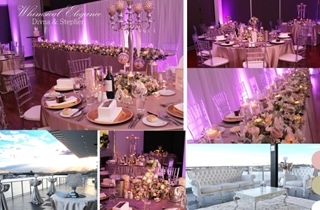 Whether your vision is to host an elaborate, grand affair or a cosy, intimate gathering, we offer complete customised packages. 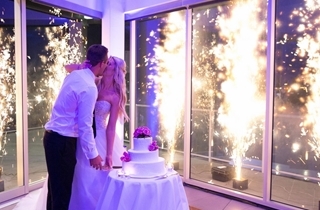 From our gorgeously styled wedding ceremonies to our seamlessly coordinated and elegantly catered wedding receptions, we will work closely with you to create a truly unique and magical celebration that reflects your vision for your special day. 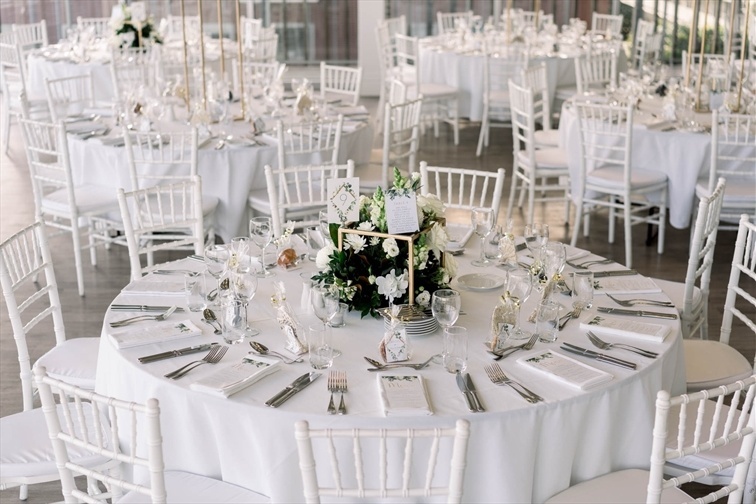 Treasure and share in precious moments with your loved ones in a uniquely styled modern space, designed to take advantage of our breathtaking riverside location. 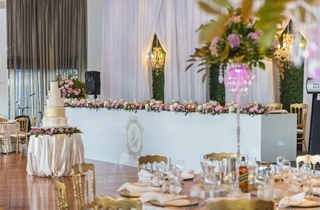 Tie the knot in a stunning, riverside ceremony venue, tailored just for you. 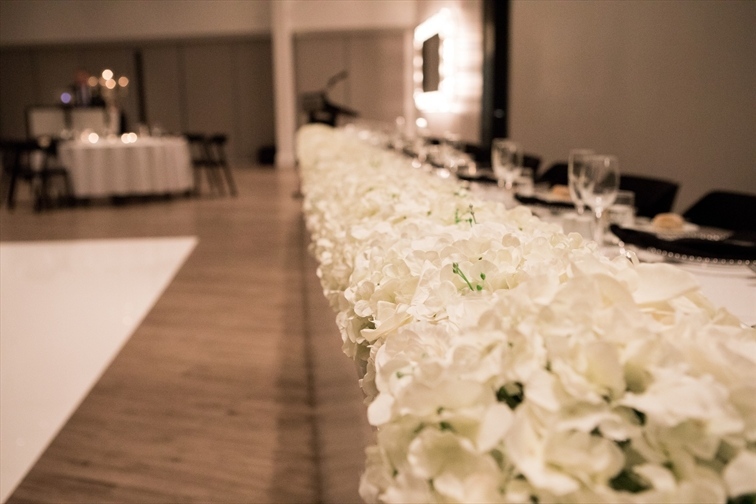 Delight in our contemporary, elegant décor and amazing service — with every thoughtful detail attended to. 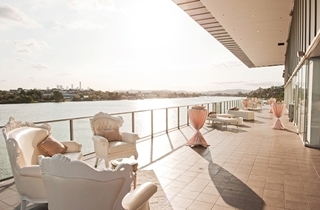 Picture your loved ones enjoying exquisite canapés and drinks with majestic views of the Brisbane River, city skyline, and the sun setting over Mount Coot-tha. 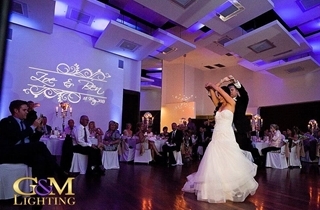 Dine, dance, laugh and create unforgettable moments to last a lifetime. 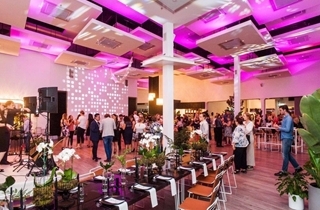 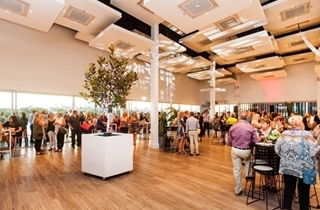 Moda Events Portside is Brisbane’s ultimate function venue. 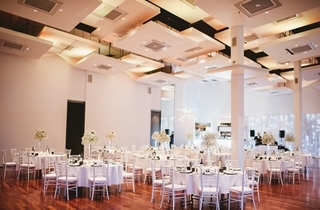 We understand that each and every celebration is unique. 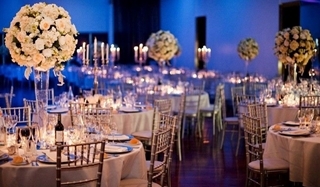 That’s why we offer an array of gorgeous, private function rooms perfect for a variety of events. 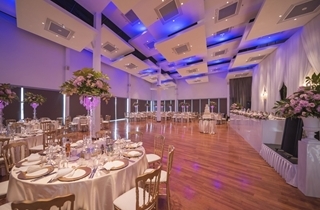 Our stunning venue will enchant and delight from the moment you arrive. 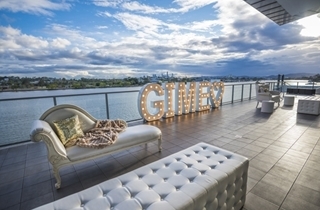 Experience award-winning cuisine and exceptional service within an elegant event space, surrounded by gorgeous views of the Brisbane River. 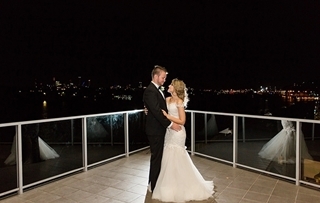 Offering fantastic views of the city and river, Moda is a romantic waterfront wedding venue with views to savour from your private balcony inspiring all your guests as they overlook Brisbane’s city skyline. 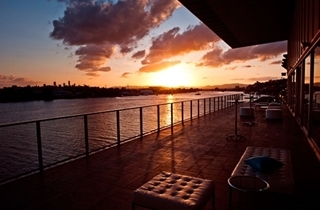 Guests can take in the sunset from your private balcony also whilst enjoying a glass of champagne and as the sun goes behind Mount Cootha. 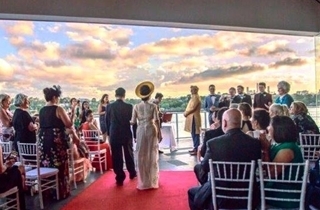 Offering fantastic views of the city and river, Moda is a romantic waterfront wedding venue with views to savour from your private balcony inspiring all your guests as they overlook Brisbane’s city skyline. 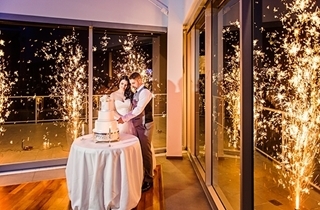 Guests can take in the sunset from your private balcony whilst enjoying a glass of champagne and as the sun goes behind Mount Cootha the themed lighting in our function rooms really come to life against a night sky full of stars. 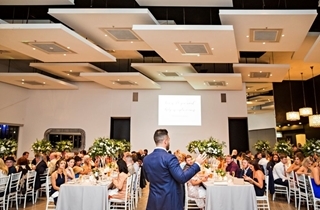 Both our function rooms have floor to ceiling glass windows so no matter where your guests are seated or standing they can enjoy the event, the views and the atmosphere created by you and your guests from our contemporary function rooms. 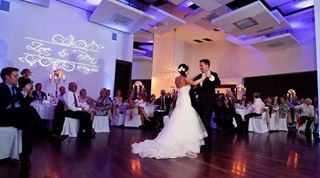 Fall in love with Moda Events Portside: Brisbane’s most chic, award-winning wedding destination. 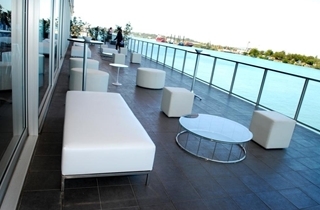 From our sophisticated, modern décor to our stunning location, Moda Events Portside exudes relaxed luxury. 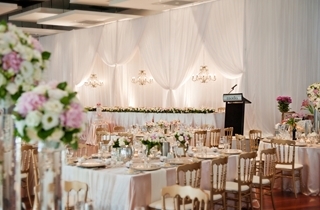 We offer three spacious rooms for you to choose from for your wedding day. 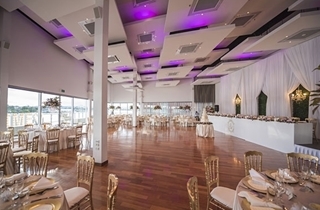 Wharf Complex give your guests a fun, easy and exciting setting for your wedding day. 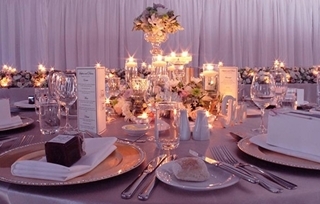 Enjoy a shared dining experience over four courses. 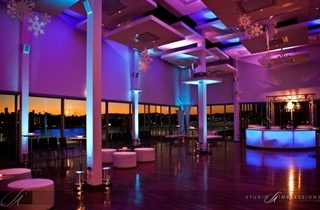 Package includes all Moda Events inclusions as per page five plus a 5-hour Portside beverage package.